The 2017 legislative session ended yesterday with no negotiated budget and no resolution for education funding. As parents and allies whose mission it is to see basic education fully funded, we are extremely disappointed that you are entering a special session with partisan gamesmanship and political maneuvering taking up the headlines, rather than articles about legislators negotiating in good faith. Call us naïve, but outside the echo chambers of Olympia, thousands of parents and other constituents are only shaking their heads at the stunts and finger pointing on both sides. We envision a state that has great companies and great public schools. Where school administrators don’t have to choose between funding a counselor or a librarian. Where your predecessors’ work and legislation is honored, so that the 2009-2010 laws defining basic education are fully funded. 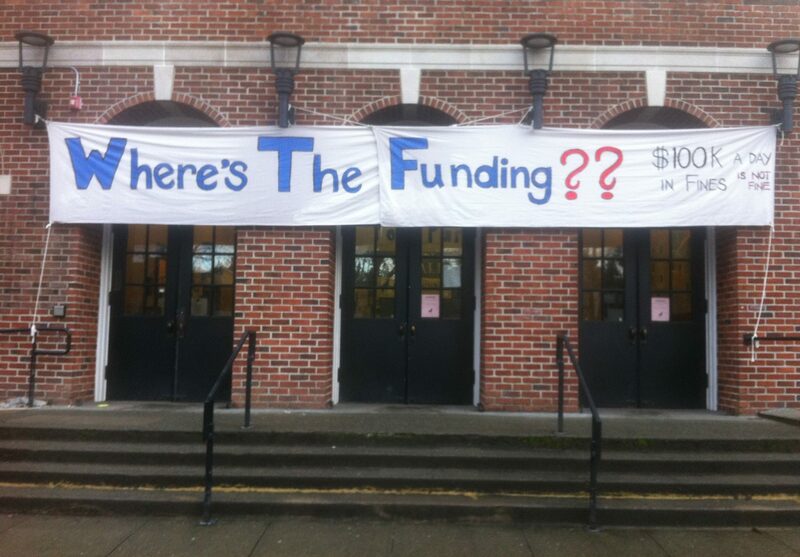 Fund the great public schools we were promised with the passing of SHB 2776 and ESHB 2261 in 2009 and 2010. Fund K-12 schools and mental health care, anti-poverty programs, homelessness assistance, higher education, and early education. We cannot balance the budget on the backs of our lowest-income families. Pass a capital gains tax so that the richest one percent is paying their fair share to fund our schools. Washingtonians with the lowest incomes pay seven times more in taxes as a share of personal income than the richest one percent. This upside-down tax system must be fixed to generate the revenues needed to fund our schools. Close many of the 694 tax breaks for big businesses – stop giving away billions of dollars that belong in our classrooms. It is unjustifiable that there is no public and transparent review process of these tax breaks that give away $30 billion each biennium. We expect Republican legislators to put their paramount duty above their desire to keep taxes low on rich people. We expect Democratic legislators to welcome the opportunity to show us their support of progressive new revenue—capital gains tax and closing big business tax loopholes—to fund our public schools. We expect all legislators to agree that it’s reasonable and right to do as 41 other states have done, and levy a capital gains tax on the wealthiest people in order to help fund our schools. Every day you make a choice. We ask that you wield the power entrusted in you to pass the right legislation to fund schools fairly. Both the authority and the responsibility rest on your shoulders. We hope you will choose to do what is right by the 1.1 million public school students in this state.